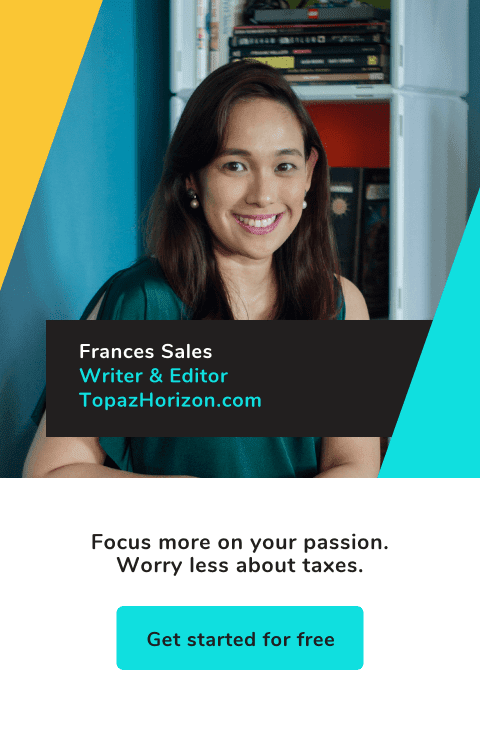 TOPAZ HORIZON: Thanks to my Entrecard peeps! Ooh, love the new turquoise bracelet in Sand & Sea Designs! These bloggers have also placed ads in my Entrecard box (the yellow box to the right). Thanks, guys! I wish I could give away prizes (like a fabulous stay at a Riviera hotel in Las Vegas) for being so helpful to me! But until blogging earns me a ton of money, I'll just have to say thank you from the bottom of my heart.